McFarlane Toys debuted a lot of new video game licensed figures at Toy Fair 2018. these included not only hit games like Call of Duty and Destiny, but also smaller studio games such as Hello Neighbor. Check out the photos after the jump. 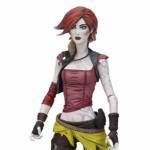 Toyark sponsor Big Bad Toy Store has opened up pre-orders for two new Borderlands 2 Figures by McFarlane Toys. 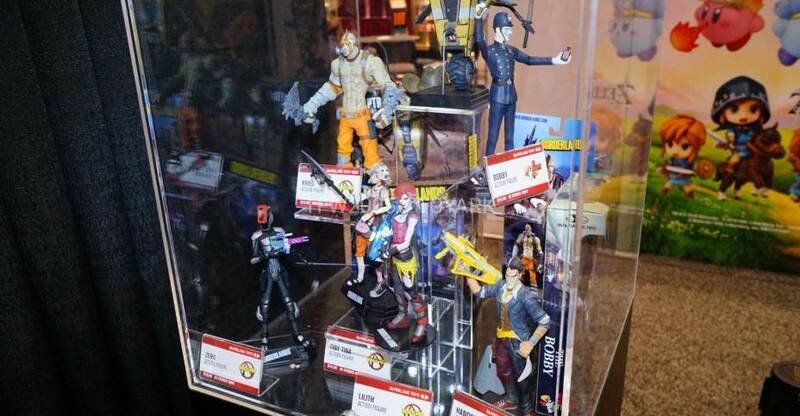 They have listed both Krieg and Lilith, with the figures due this Summer. They are priced at $17.99 each and will include codes for downloadable game content. Check out details below and read on for the images. We’ll update with further photos or details when they become available. Also known as Firehawk, Lilith is a staple in Borderlands and Borderlands 2 in the ongoing fight for Pandora. Wielding the ability to Phasewalk, she is definitely someone you want as an ally. The towering psycho wanders the wasteland willing to do anything to survive. Krieg wields his trusty axe-saw while in battle and this towering brute of a psycho guarantees two things, one, he will try to kill you and two, he will shout absurdities in the process.